HP today expanded its consumer desktop portfolio, adding five models powered by Intel's 3rd generation Intel® Quad-Core™ processors that deliver intelligent performance and enhanced built-in security. Intel's new 3rd generation Core processors offer up to twice the HD media and 3-D graphics performance as well as significant processor performance as previous generation. Consumers will appreciate the added protection against viruses, malware and rootkits provided by Intel® Secure Key and Intel® OS Guard. 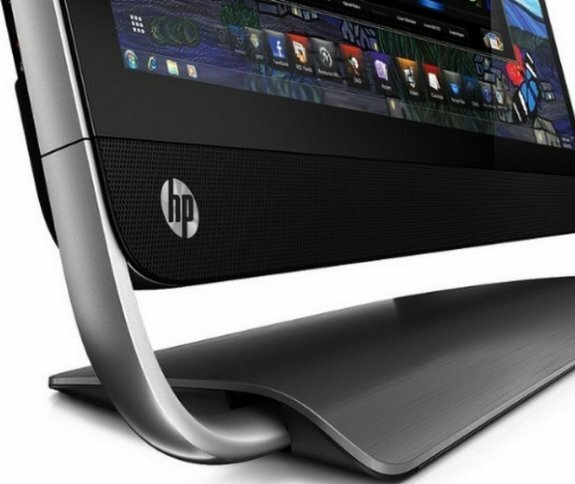 HP Omni 220qd: A sleek all-in-one PC that offers a streamlined cantilever design and optional features such as Beats Audio™ for a PC that sounds as good as it looks. HP Omni 27qd: The company's first 27-inch all-in-one PC and the first non-touch HP PC to feature HP's exclusive Magic Canvas software for a truly engaging experience. HP TouchSmart 520xt: Designed for consumers who demand a premium multimedia and touch experience. HP Pavilion HPE h8t and h8xt: Provides the ultimate computing experience in a sleek and simple design. Select models can support up to three displays. 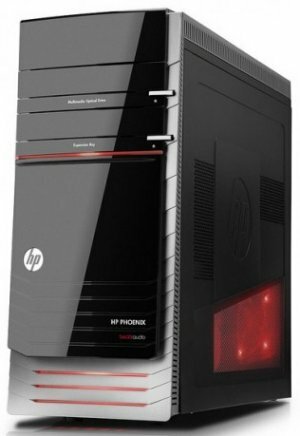 HP Pavilion HPE h9t Phoenix: The company's most powerful Pavilion platform to date, it is engineered to run power-hungry applications such as video editing and games with ease.